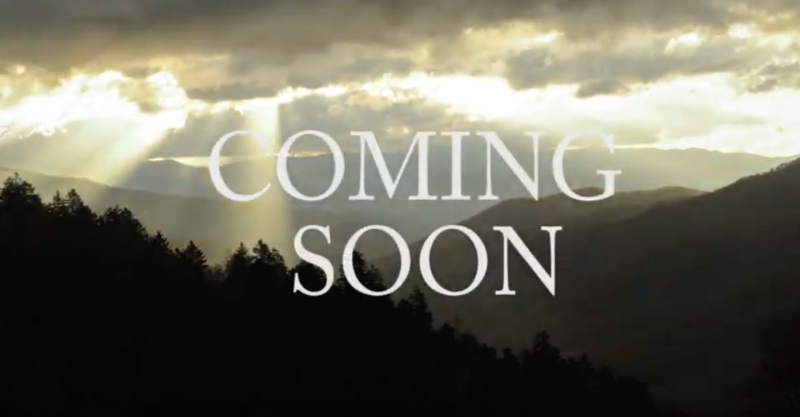 Watch the trailer for "Expedition"
A new original film in two parts by former National Parks photographer Frank Lee Ruggles, featuring an original score by Jennifer Jolley and Lauren Spavelko. to be performed by the Central Ohio Symphony. 40 $10 donations for our 40th Anniversary! 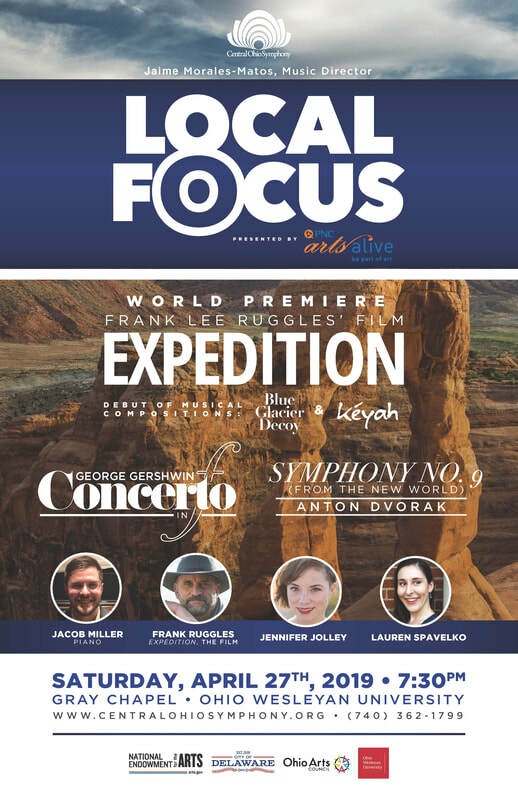 Frank Lee Ruggles Chasing Light, the film "Expedition"
Shop Amazon.com and a portion of your purchase will go to making great music in YOUR community! The Amazon link is below. Click Here for Upcoming Concerts! Click here to see pictures from Benefit in the Barn 2017! Thank you for all of the support and patronage you have shown the Symphony in the past. Please continue making an impact on your community with your gift today. Click here to see the video archive of past concerts!